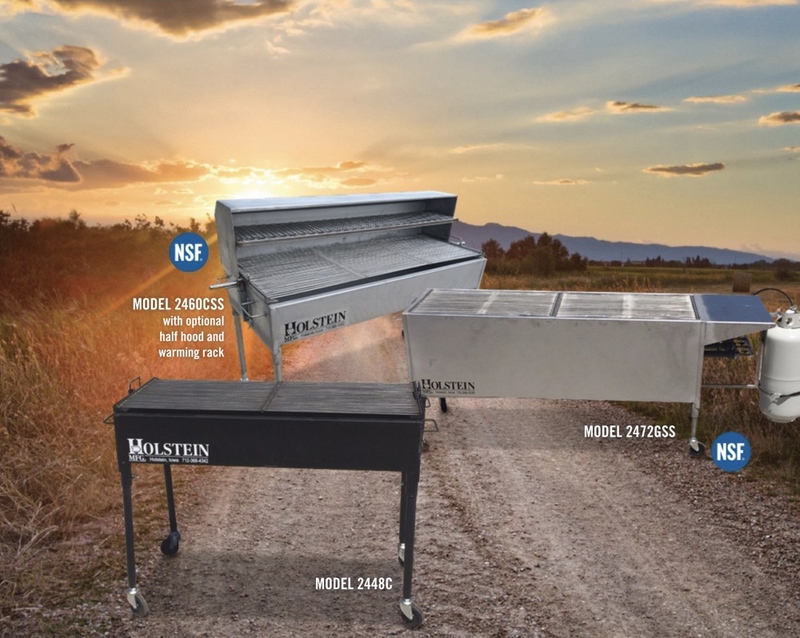 Our line of outdoor BBQ gas grills are just what you need for that annual family reunion, backyard cookout or any occasion where grilling food is a must. 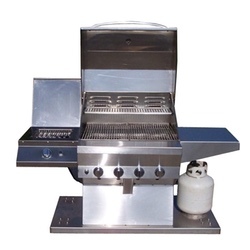 Our outdoor BBQ gas grills can handle the demands of commercial use as well residential use. 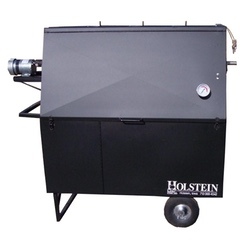 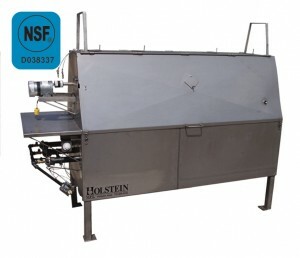 Heavy duty material and precise fabrication allow our outdoor BBQ gas grills to last a long, long time. 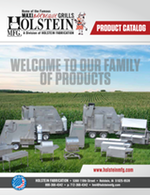 Also check out our towable grills and commercial smokers and cookers!